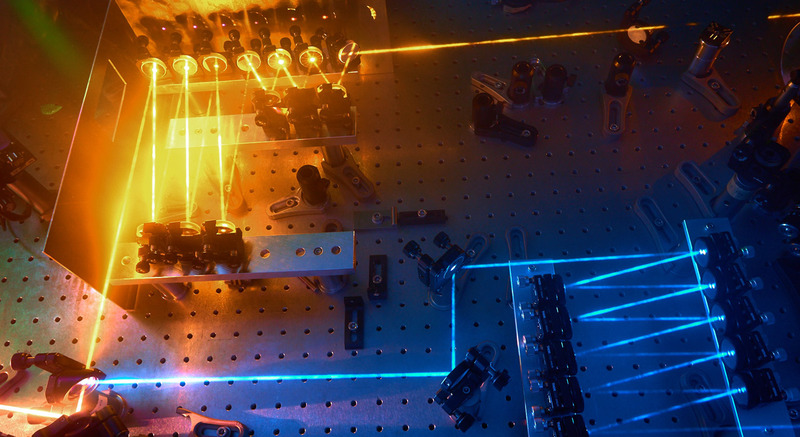 Exploring the ultimate frontiers of ultrafast (nano-) electronics and electron-based information processing and identifying viable routes to approaching those frontiers. 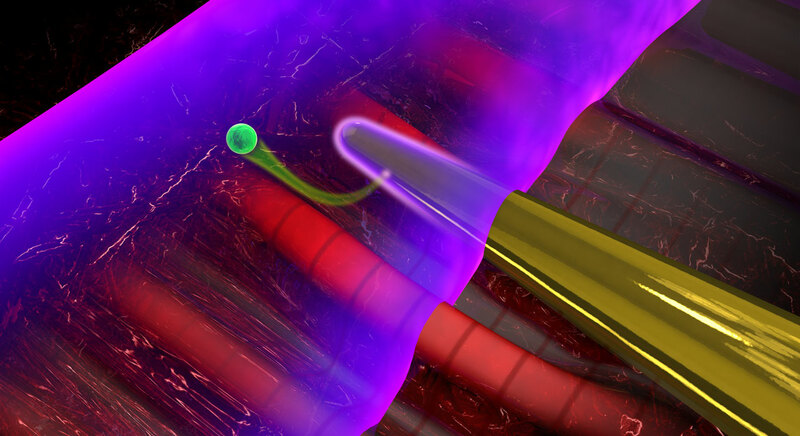 We identify viable routes to reaching the ultimate frontier in ultrafast (nano-) electronics, where tailoring the light wave’s electric field opens a path towards reaching petahertz switching frequencies. Using circuitry that is entirely based on propagating waves of light and electrons instead of resistive electrical currents opens a perspective to dramatically increase computation and telecommunication speeds. Such ground-breaking technology can pave the way towards compact artificial intelligence for androids, driverless automobiles, aircrafts, spacecrafts and other machines, and might even be used for controlling ultralight, high-speed interstellar probes for exploring planets outside our solar system. To reach this goal, we induce, steer, control, and switch the motion of electrons in molecular, metallic, and hybrid solid-state nanosystems. 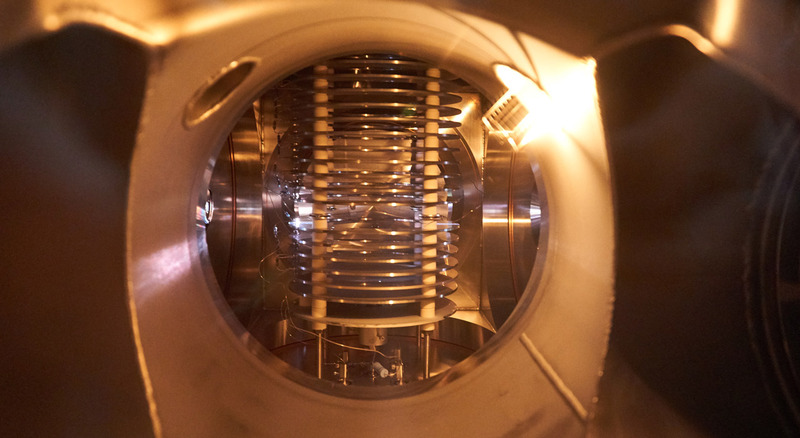 At the Attosecond Science Laboratory we generate attosecond light pulses to take snapshots of ultrafast electron motion and the phenomena triggered by this motion on such extreme time and length scales. 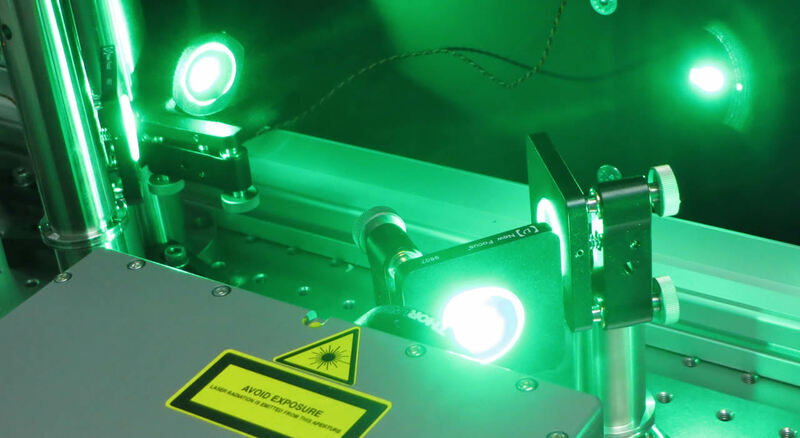 At the crossroads of laser physics, molecular biosciences and cancer medicine our research program aims at developing and validating a novel femtosecond-laser-based molecular spectroscopic fingerprinting as a robust new analytical method for early cancer detection. 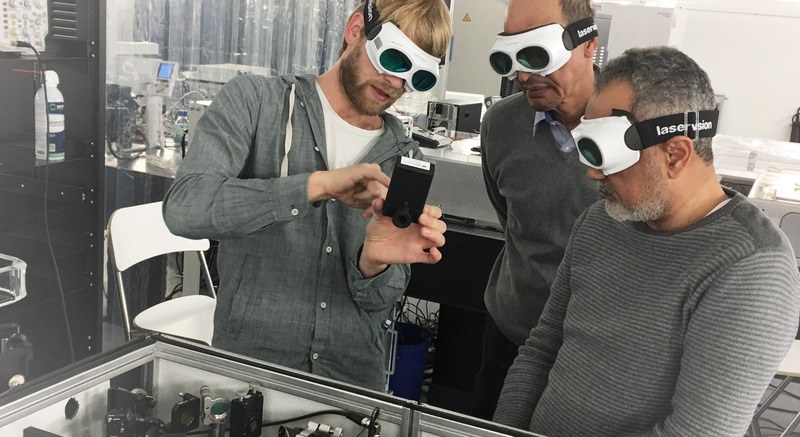 The development of laser metrologies and molecular fingerprinting, led by Prof. Ferenc Krausz, is being directly evaluated for its feasibility in non-invasive cancer detection by blood-based analyses of clinical samples from cancer patients and respective control populations. 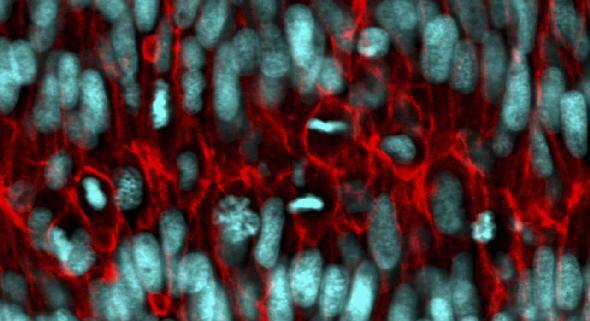 Prospective clinical studies for infrared molecular fingerprinting of breast cancer have started and are yielding promising initial results. 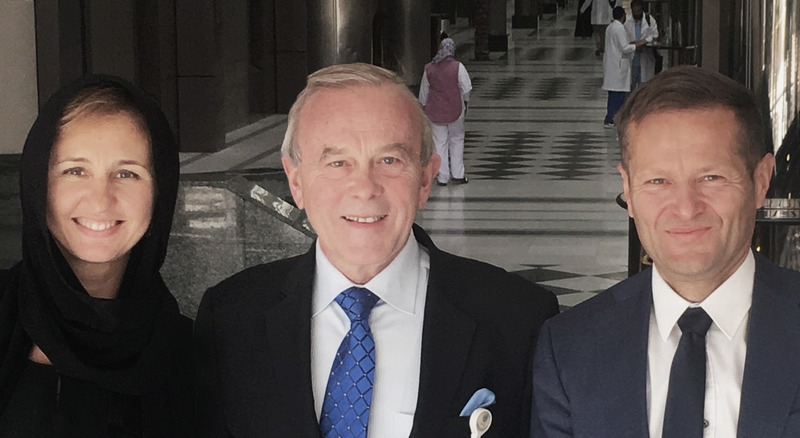 Clinical blood sampling in Riyadh is lead by Dr. Jean-Marc Nabholtz, and by Dr. Nadia Harbeck at the LMU clinics in Munich. 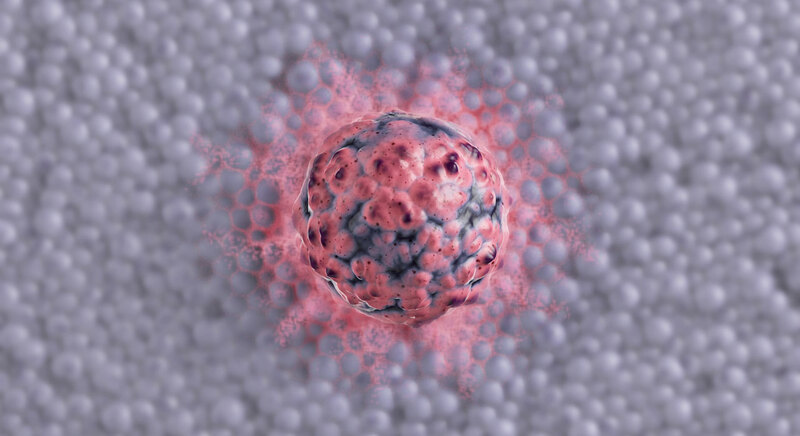 Without the new advances in early cancer detection technology, or the direct evaluation of these new approaches in clinical studies, new interventions in cancer detection and treatments cannot be discovered or approved. 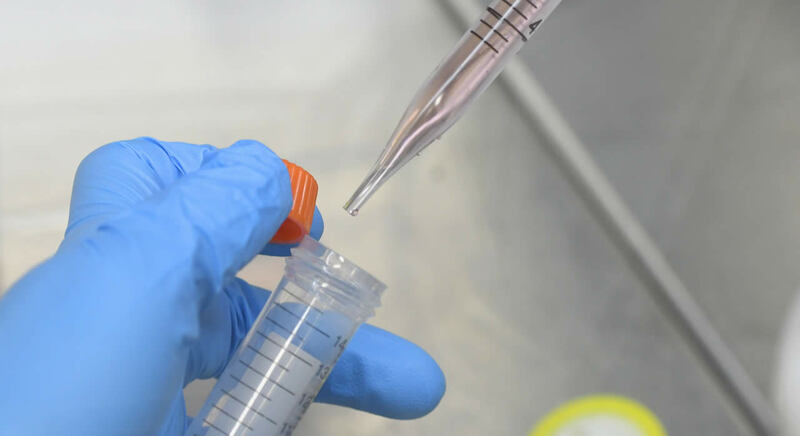 The objective of ECDL is to increase our knowledge about cancer and to develop safer, more effective detection methods in order to advance treatments in the fight against cancer. 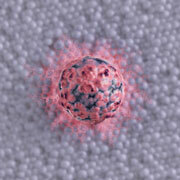 ECDL provides new hope for non-invasive early cancer detection every day. 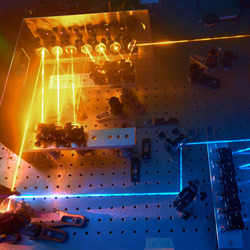 When laser light interacts with a nanoneedle (yellow), electromagnetic near-fields are formed at its surface. 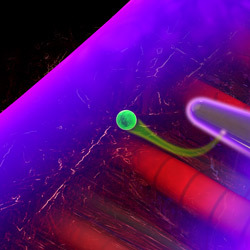 A second laser pulse (purple) emits an electron (green) from the needle, permitting to characterize the near-fields. 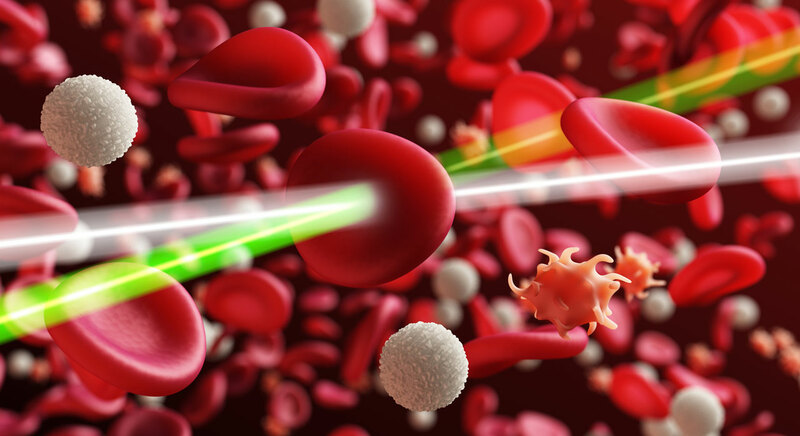 Analyzing blood via laser pulses. 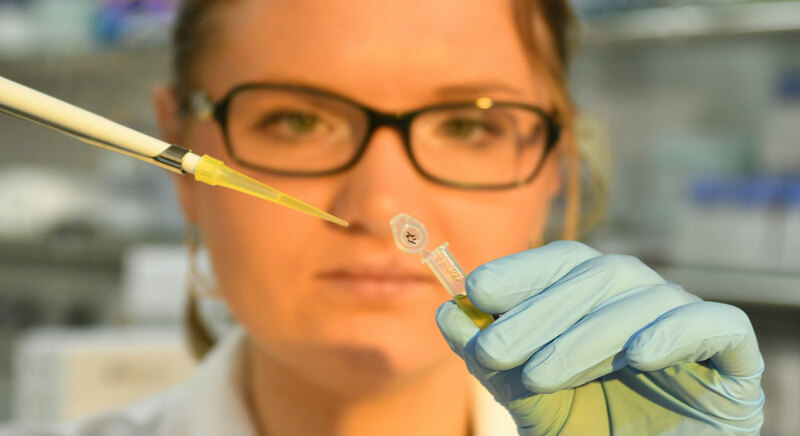 Preparing blood samples for analysis in the Lex Photonics laboratory. 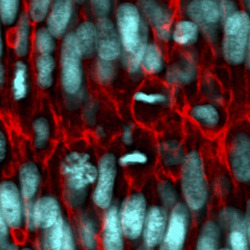 Actively growing and dividing living cells deep within an intact organ (laser scanning confocal micrograph of a double transgene: cell nuclei marked in cyan, cell membranes marked in red). 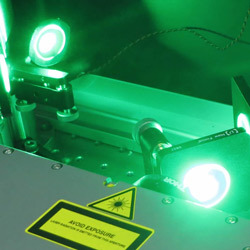 Femtosecond Laser source at ASL. The visit of Prof. Nasser and Prof. Azzeer at the LEX BIRD laser lab. Marinus Huber is showing the laser spectrometer.